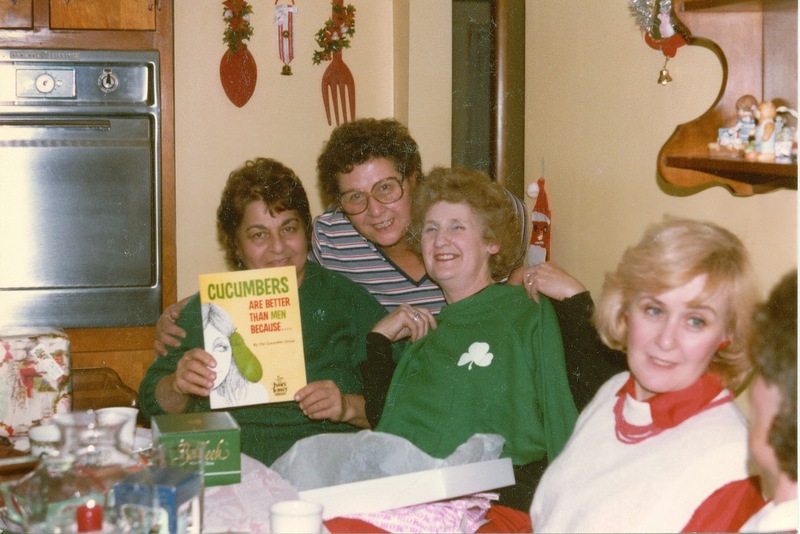 My grandma Mickey (shown here in the middle with the glasses between her two best friends) tells the best stories, loves to laugh and actually asked the dentist to put a gap in her dentures between her two front teeth because she wanted to recognize herself in the mirror. “I wanted to look like me!” she said. She is almost 90 and still living alone with wonderful friends who live all around her and stop in with donuts, take her to the store and leave food on her doorstep so she doesn’t have to cook. She is still living it up and I hope to be just like her when I grow up. I asked her to give me some good tips that I could use as I grew older and I thought I would share a few of them on my blog so everyone can benefit! She has no idea what a blog is but she’s about to find out! 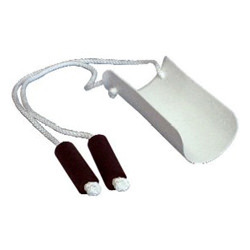 You slide the sock on to the end and then slide your foot into the open end while you hold the foam handles. So now you all have the perfect gift for the elderly loved one in your family! And anyone with knee issues. Has anyone ever used one of these? I think it’s genius. PS My first search for info on this was sock slide. The result wasn’t exactly what I wanted but it was fun nonetheless!